The Bersih 2.0 Official Facebook page had just broken the news that Bersih 5.0 would be a reality. The Bersih 2.0 chairperson alongside the Pemandu committee members organised a media briefing attended by the press earlier today. The conference was also uploaded on the official page’s Facebook ‘live’ function. As such, the committee believes that going to the streets is a right choice to take for the citizens. It was also mentioned in the video that as Malaysians, we should take a stand against corruption in our nation. This came on after not just the scandals surrounding the nation, but also the switching of the Peguam Negara, the Ketua SPRM as well as 2 Pegawai Kanan SPRM. As of now, the date of the event has yet to be disclosed but the Bersih committee announced that a date would be confirmed in the coming days, and further details would be disclosed when they are ready. The Bersih committee would be launching a roadshow as well as a series of protests which is part and parcel of the build-up towards the event. Due to this, their priority now is to raise awareness in the public. 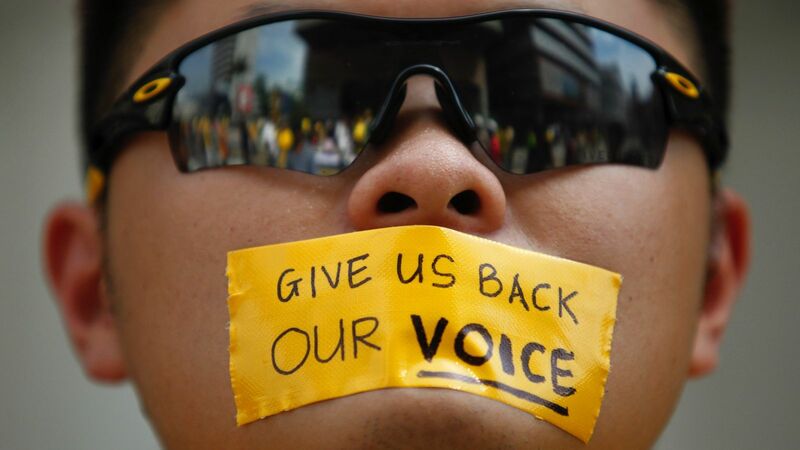 The Bersih 4.0 event saw an estimate of 79,919 — 108,125 people attending the event. 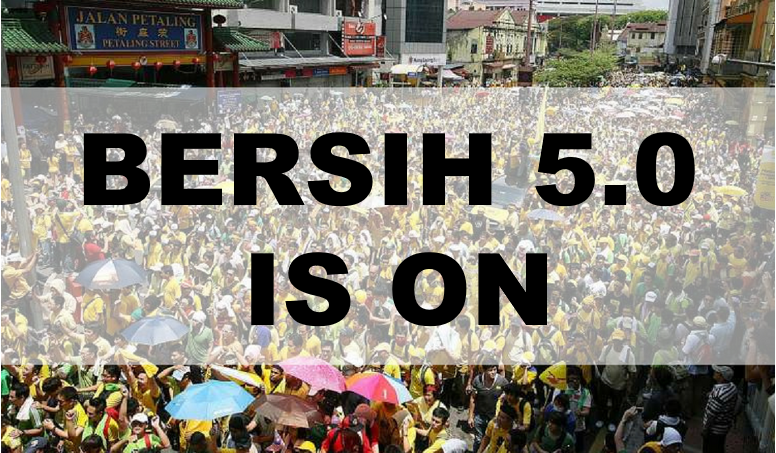 With Bersih 5.0, the committee are looking to surpass 500,000 attendees.